Stanfield IT is a Sydney based cloud consulting and technology services company. They provide technology solutions for small to medium businesses located in Sydney and across Australia. 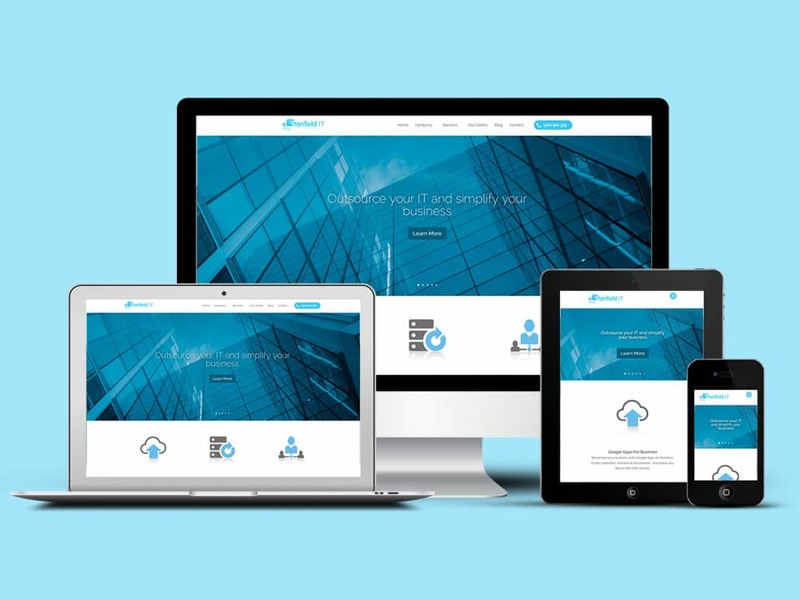 Business Owner, Nathan Stanfield recently appointed Pixel Fish to deliver his business a fresh, clean & professional website, to an information hub for potential and existing clients. We are proud to announce the launch of their new website!